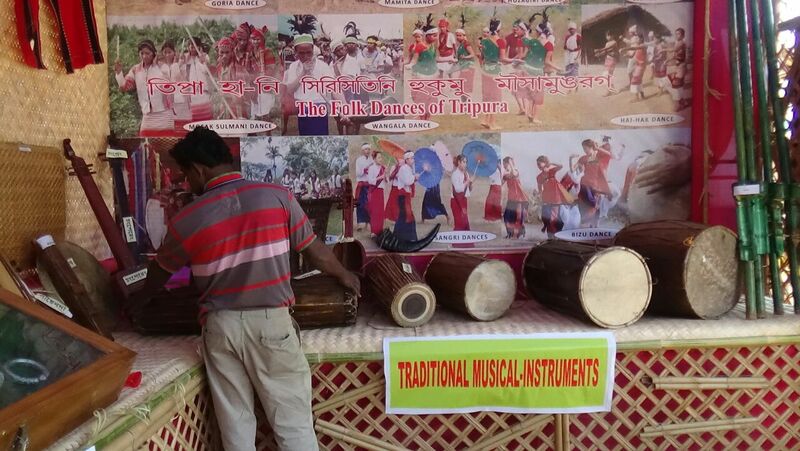 Tripura is a hilly state in the North Eastern region of India and is the homeland of different tribes. 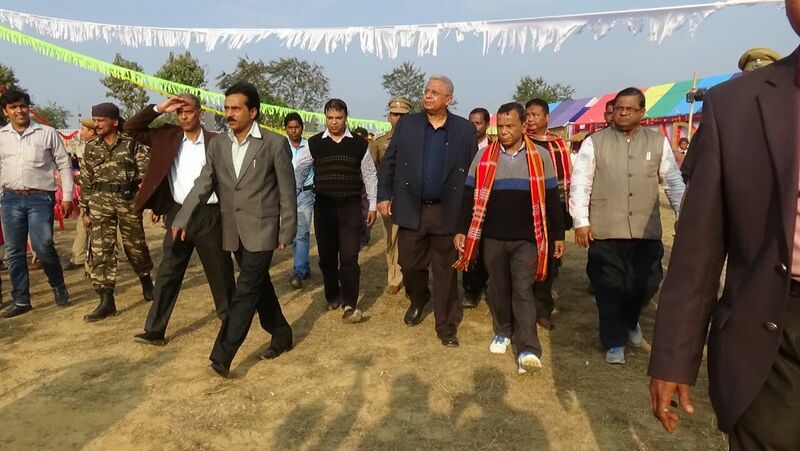 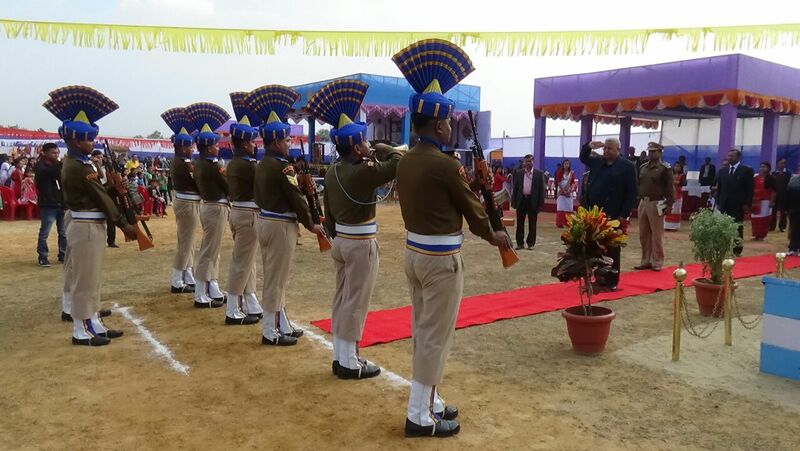 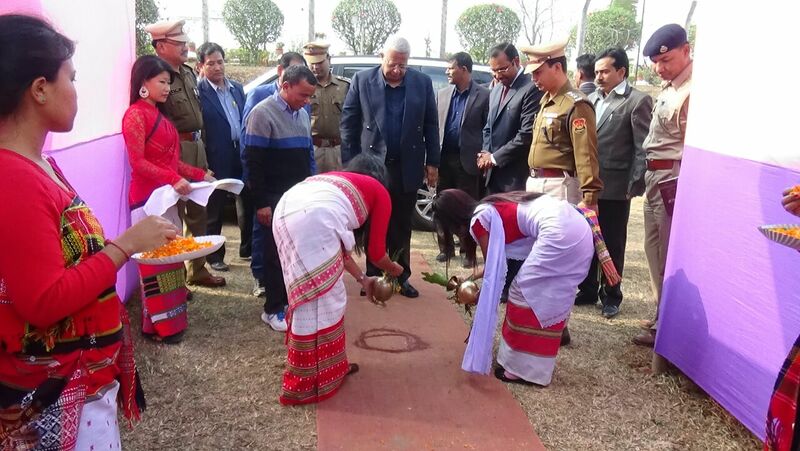 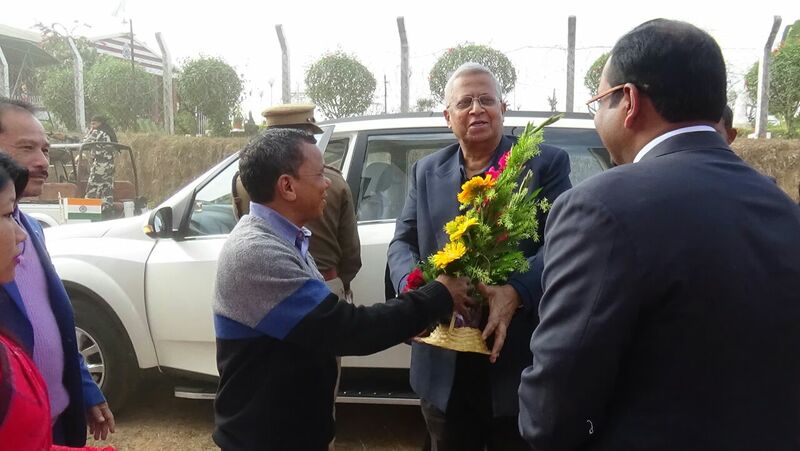 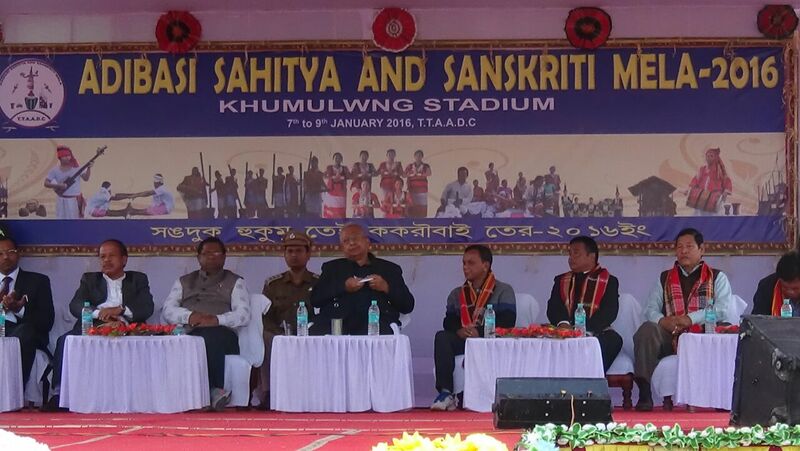 Tripura was princely state under the patronage of the kings who had a tribal ethnicity. 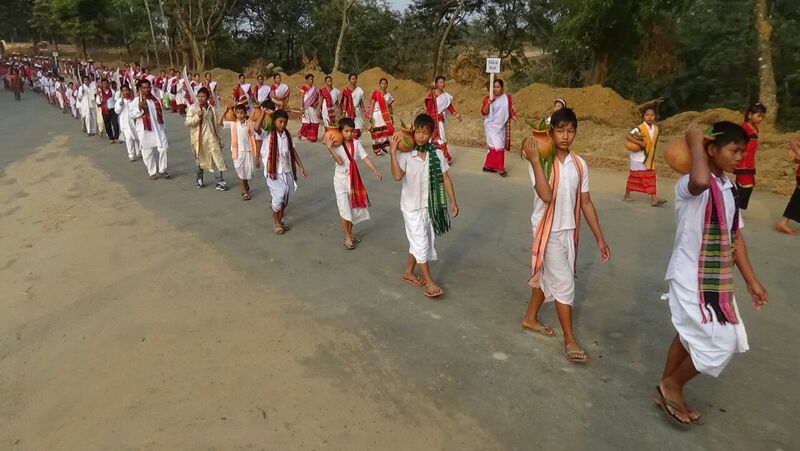 Tripura merged with Indian Union in the year 1949. 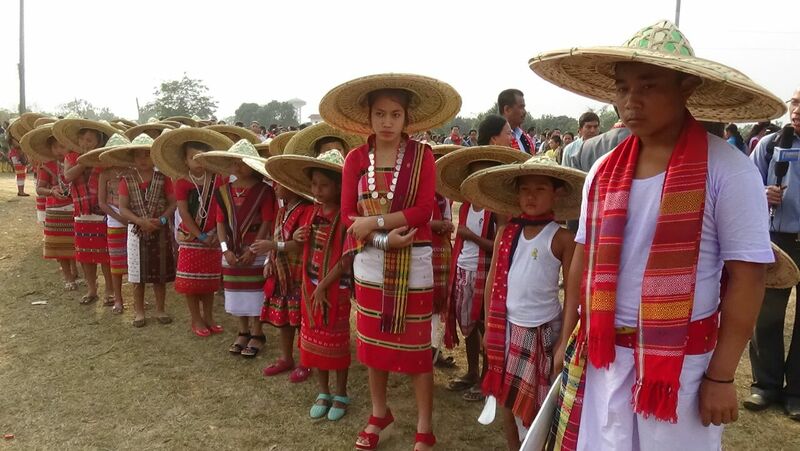 Green Valley, Wild dense forest, High hills, and long range rivers attracted indigenous people of various ethnic communities to migrate in Tripura. 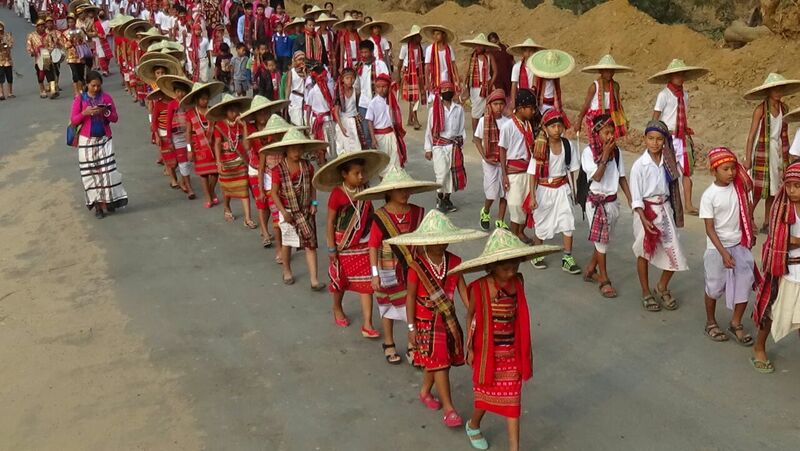 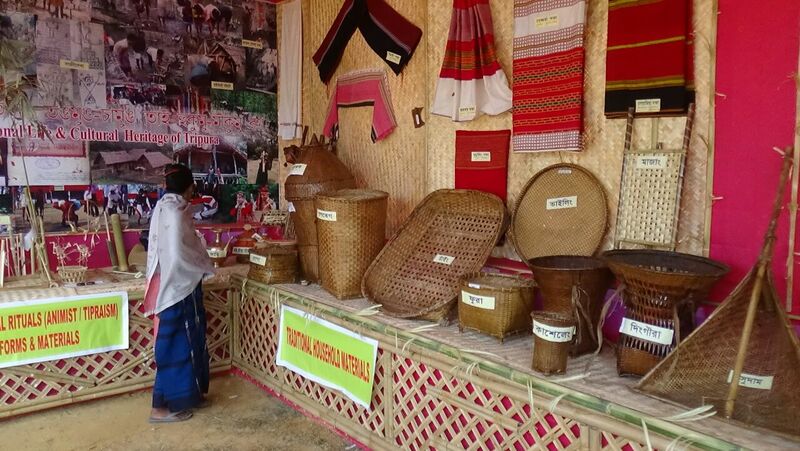 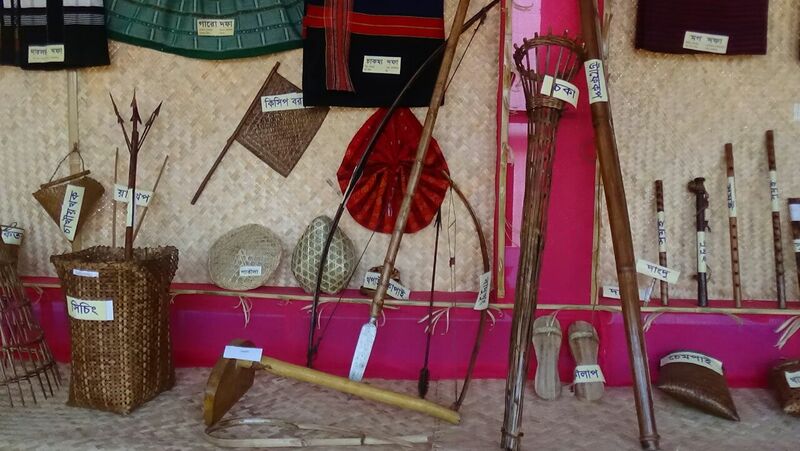 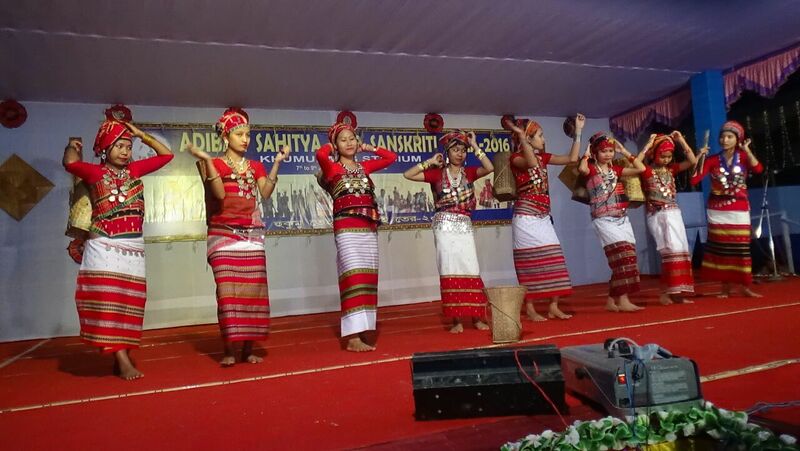 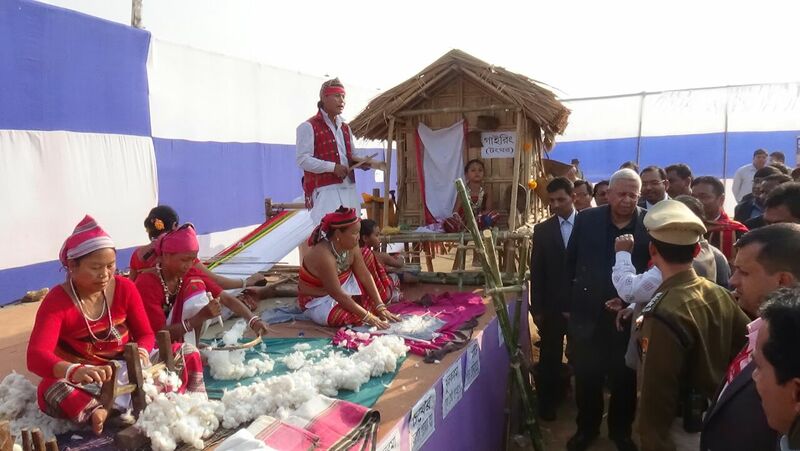 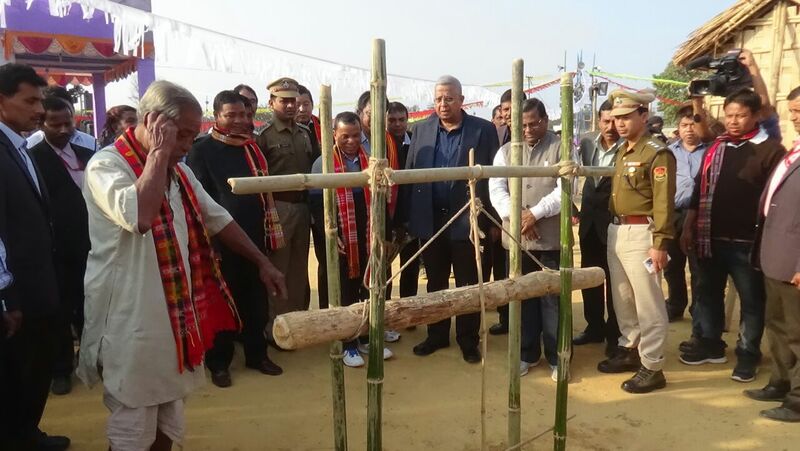 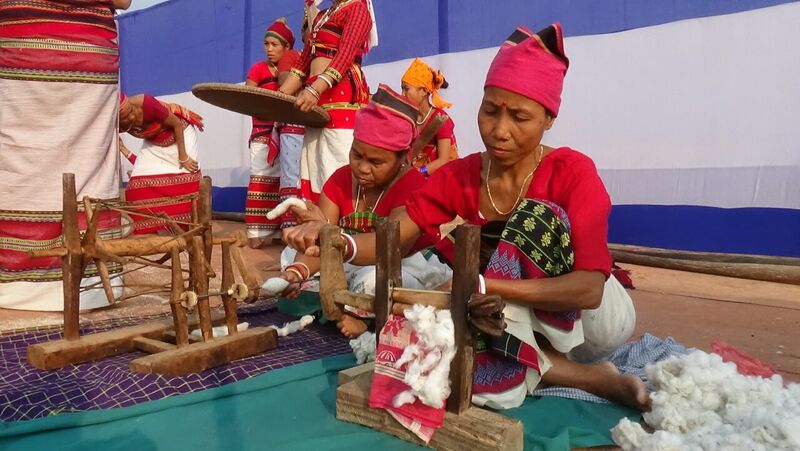 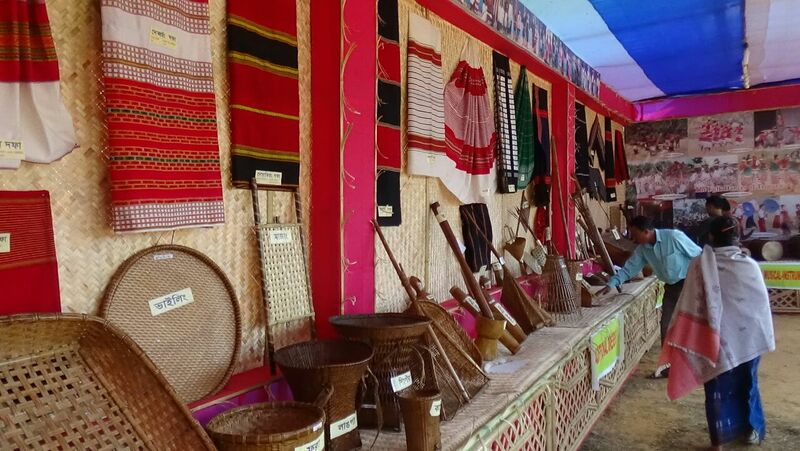 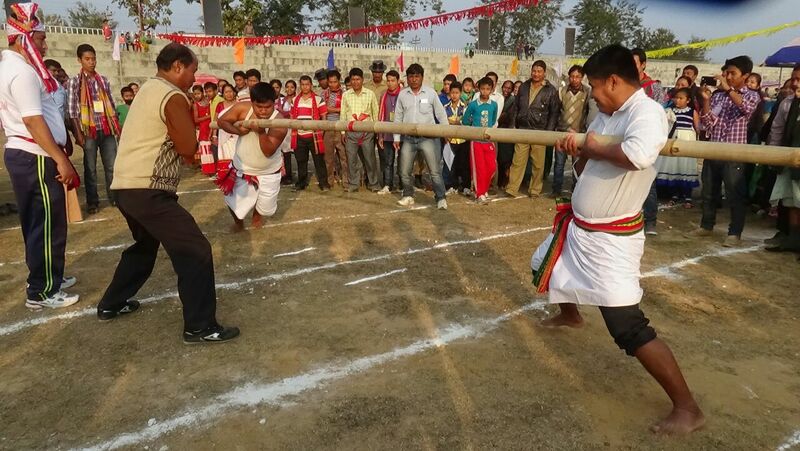 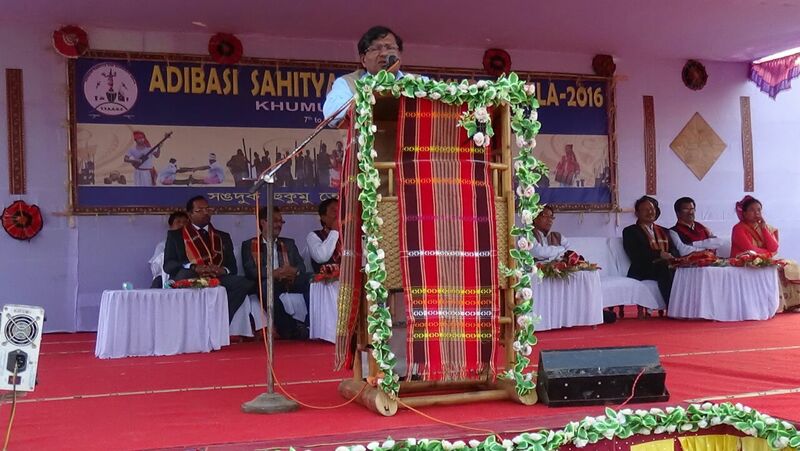 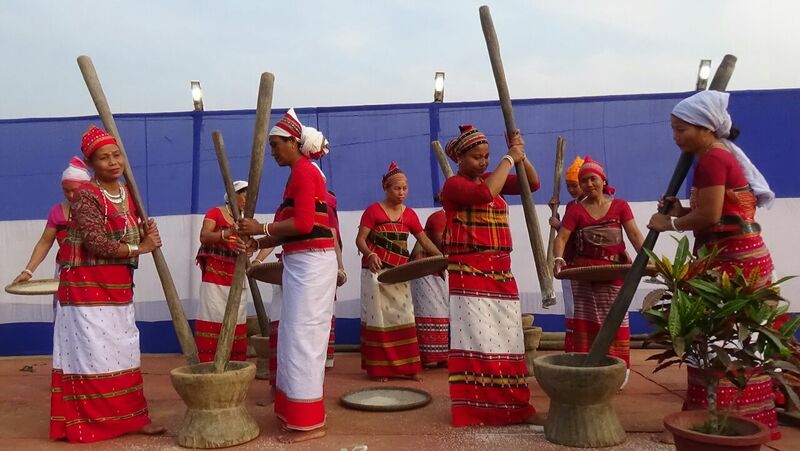 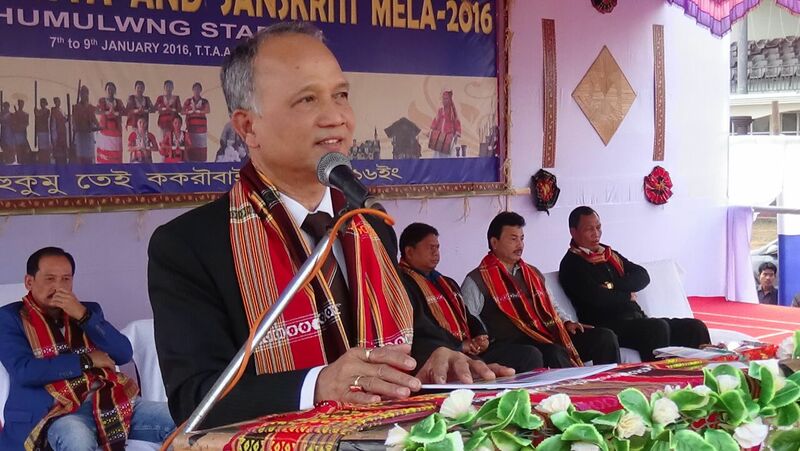 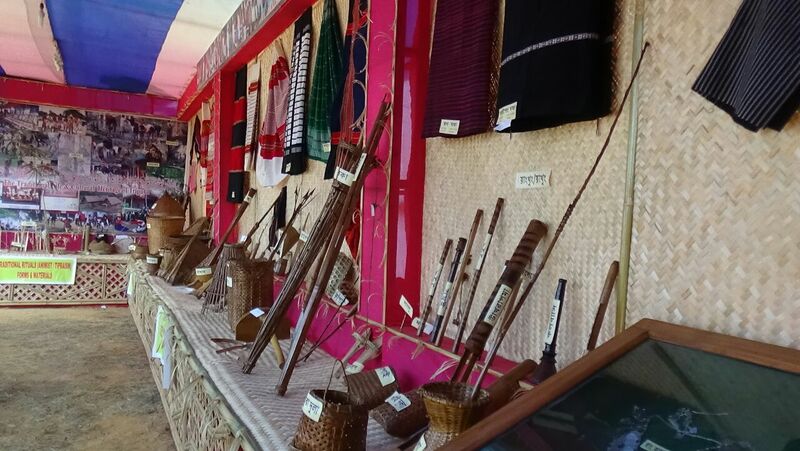 There are 19 tribal groups in Tripura and they are Tripuri, Reang, Jamatia, Chakma, Halam, Mog, Munda, Kuki, Garo, Noatia, Orang , Lusai, Bhil, Santal, Uchai, Khasia, Chaimal, Lepcha, Bhutia. 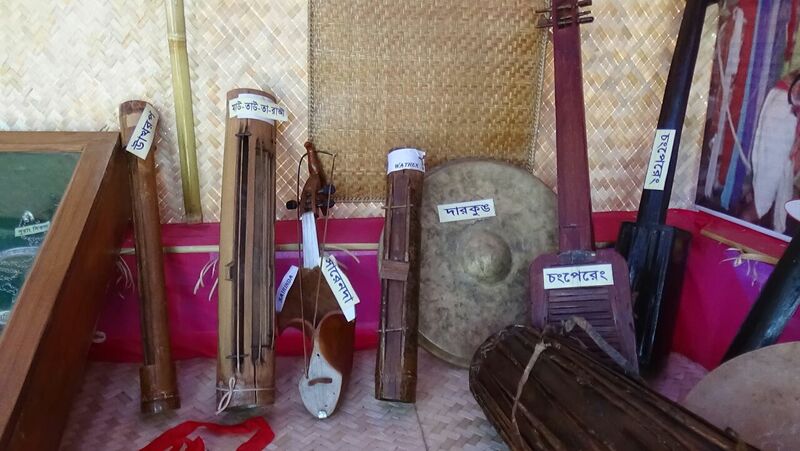 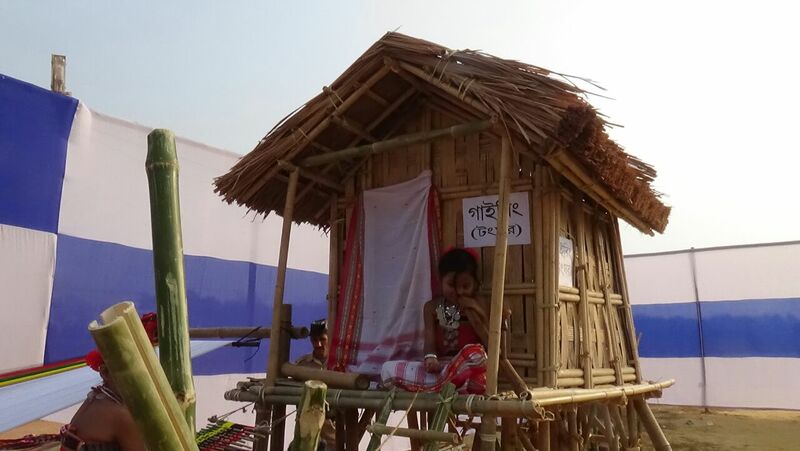 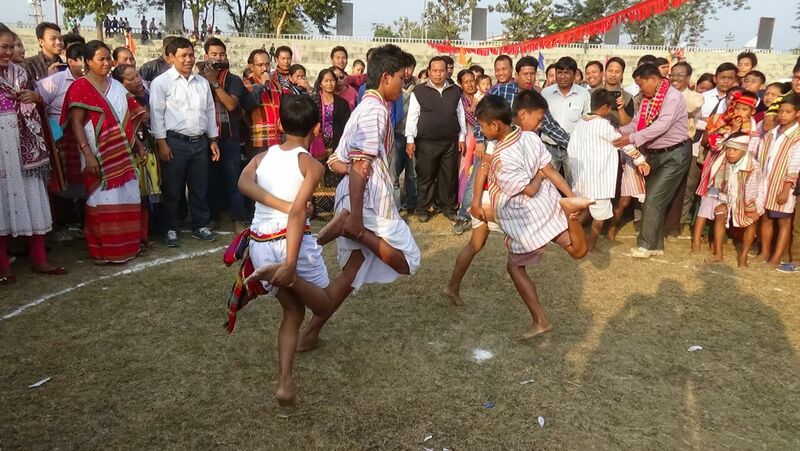 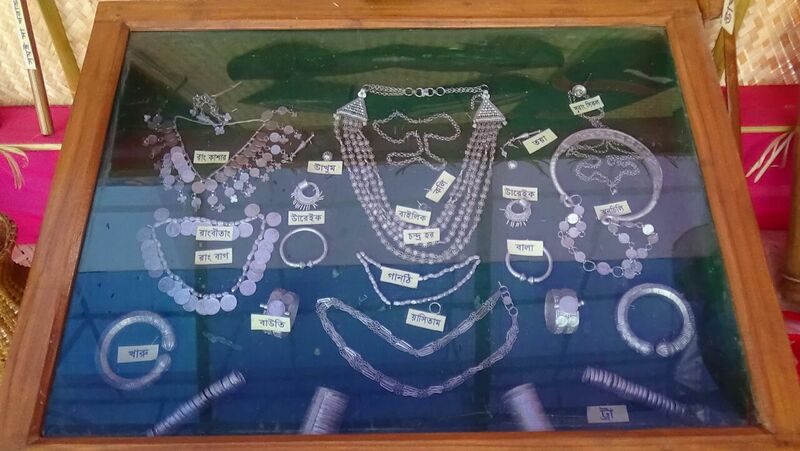 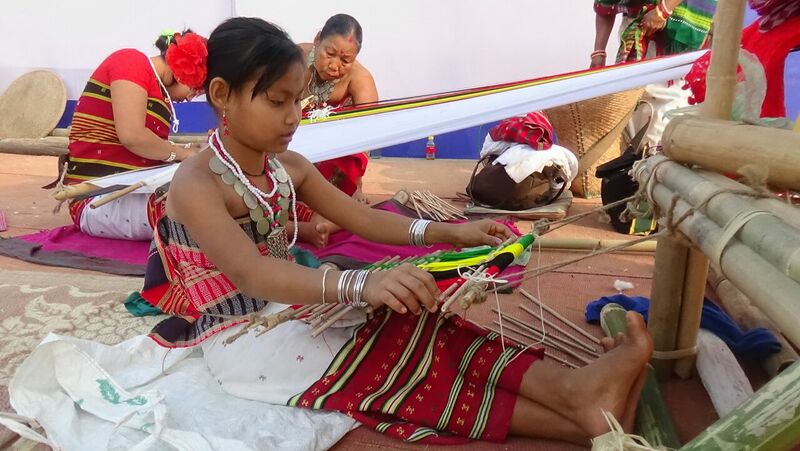 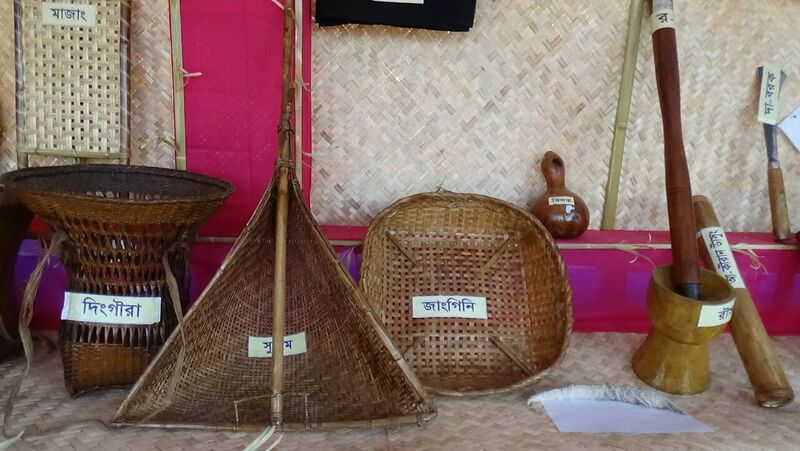 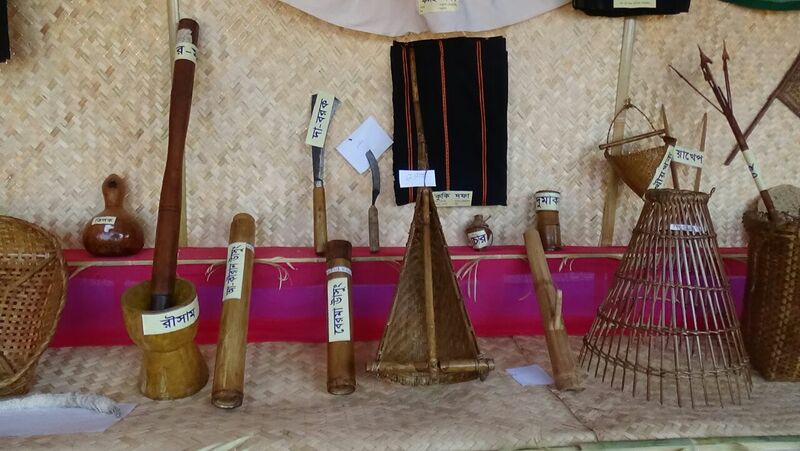 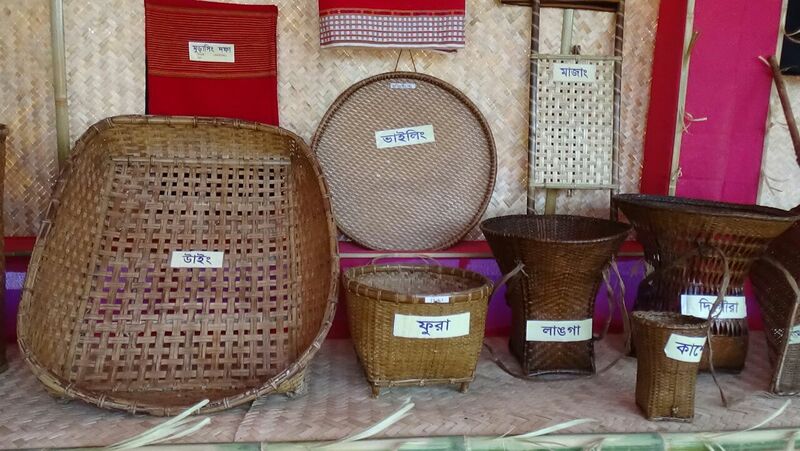 The Tribes of Tripura have rich cultural heritage which are being handed down from generation to generation. 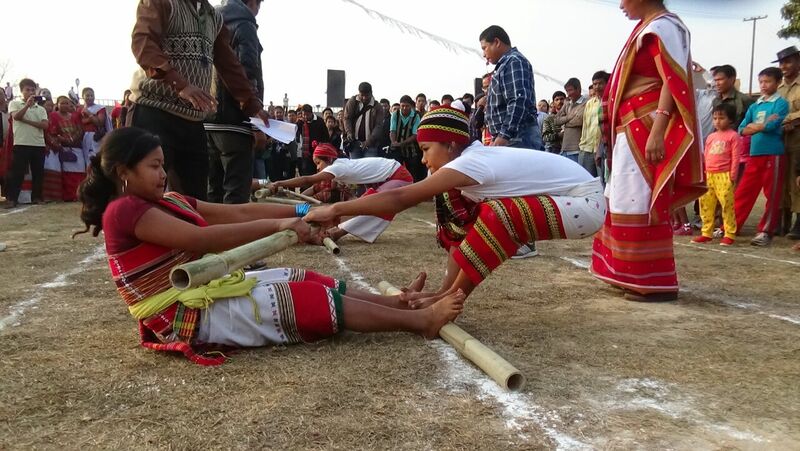 The Tribal rites, rituals, beliefs and practices along with the tribal festivals constitute a rich cultural heritage which has survived as an integral component of the Indian culture without sacrificing its indigenous tradition. 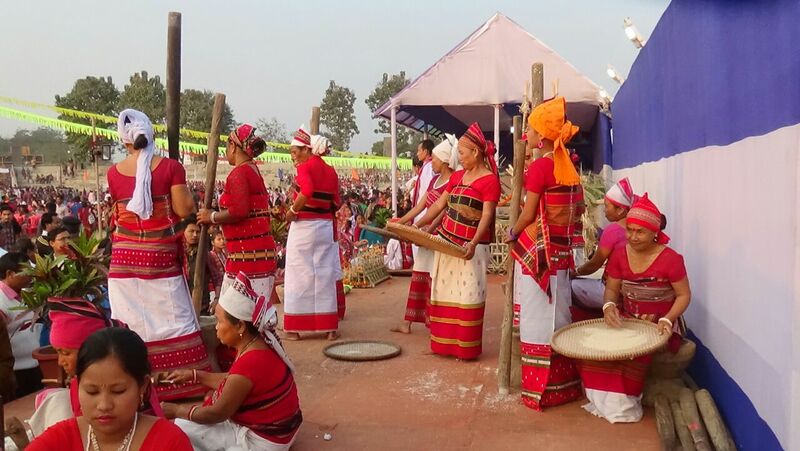 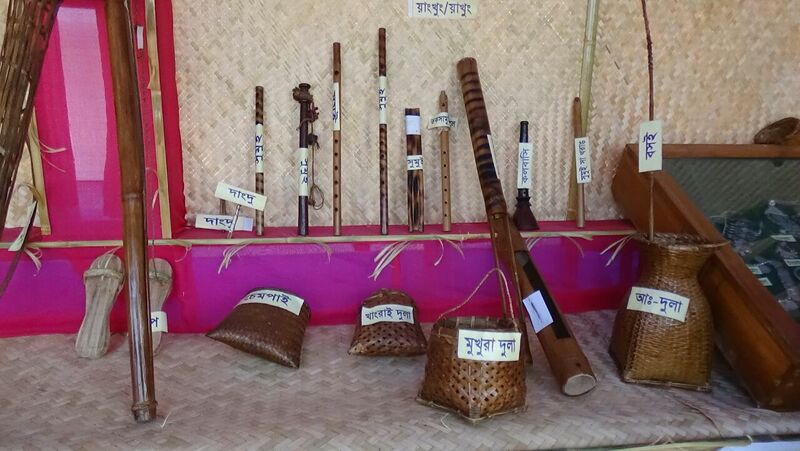 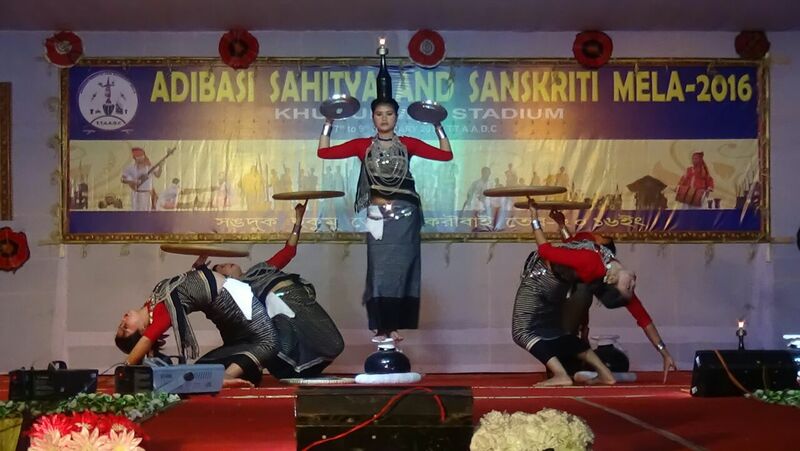 The festivals celebrated in Tripura embody the robust and composite cultural heritage. 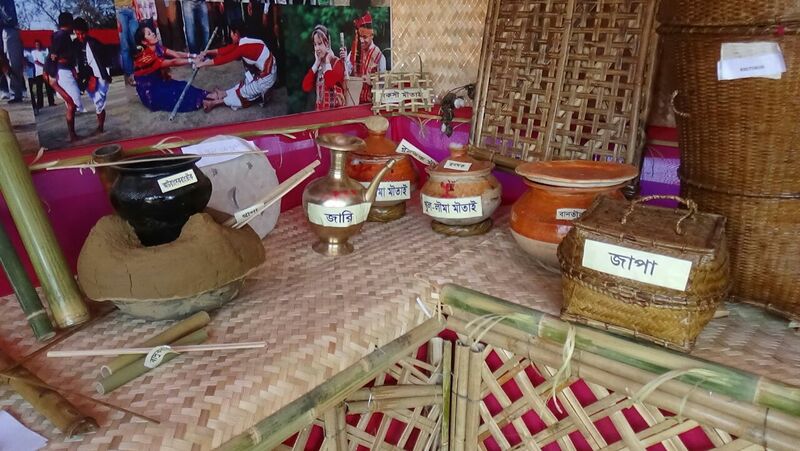 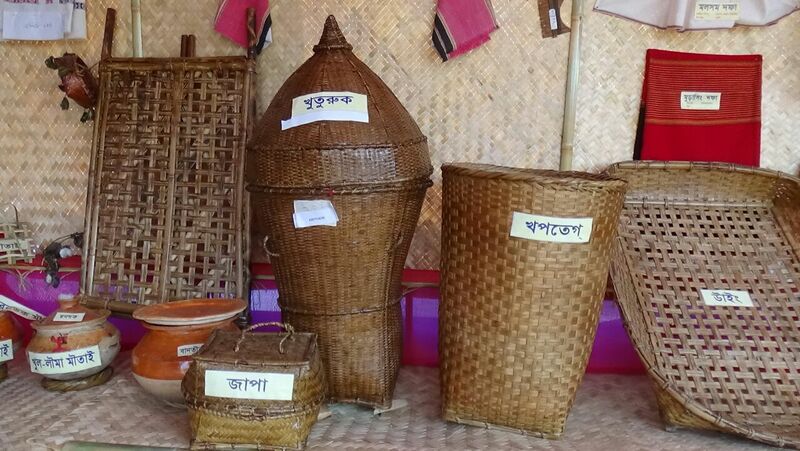 The culture of Tripura is a plethora of Festival. 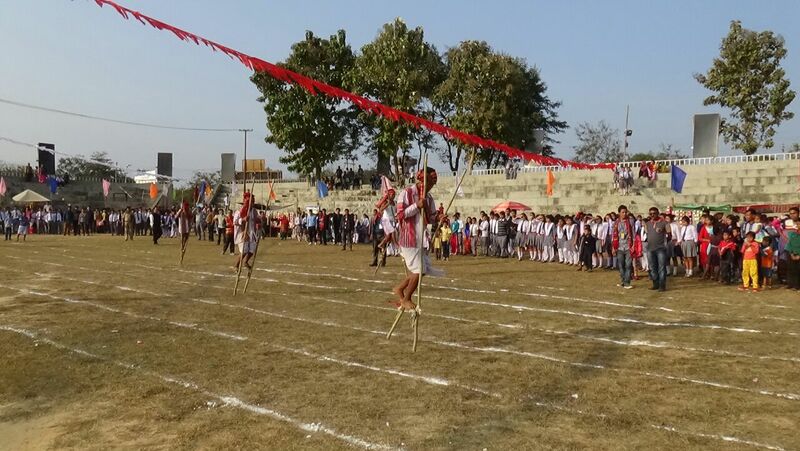 Whether it is a Tribal festival or a non tribal festival the enthusiasm and vigor with which the festivals are celebrated both by the tribals and non tribals are unique. 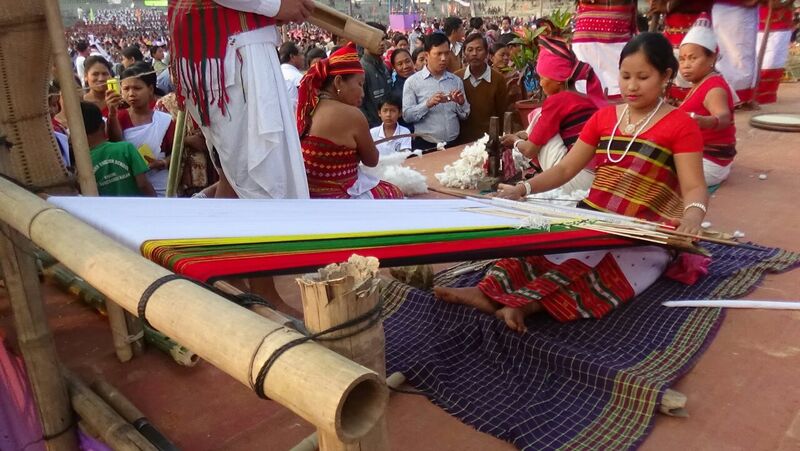 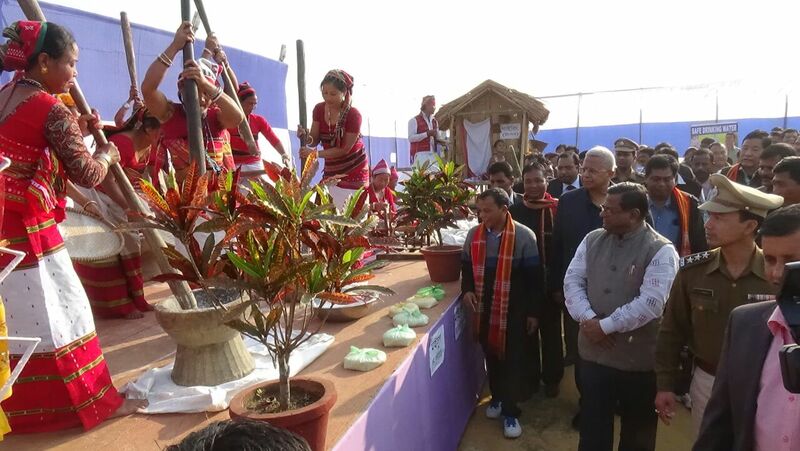 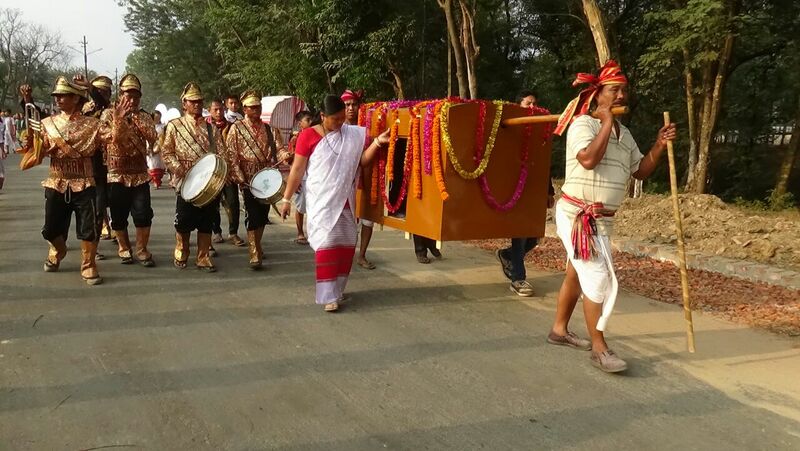 The festivals of Tripura Tribes have added social and cultural rites, which ennoble its vivacity and ebullience. 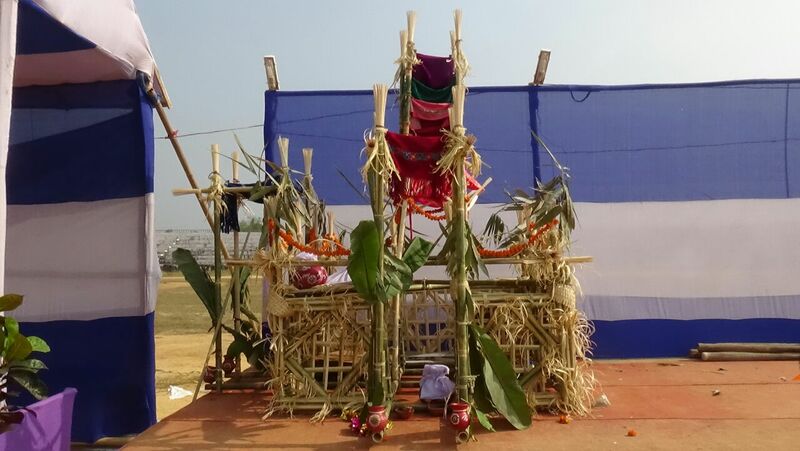 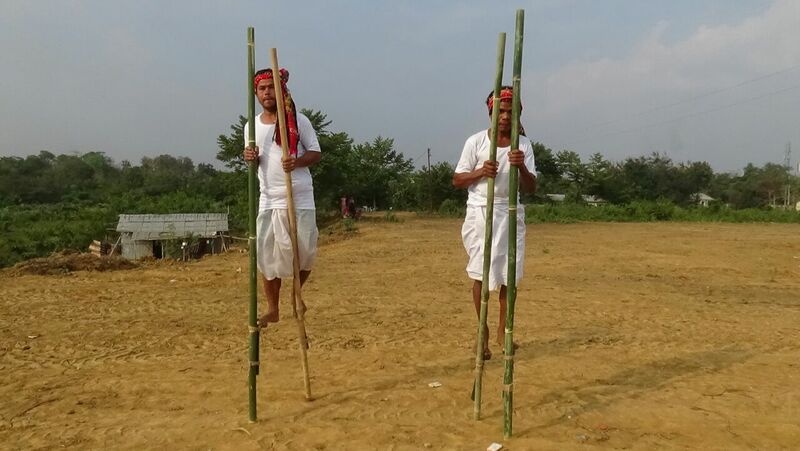 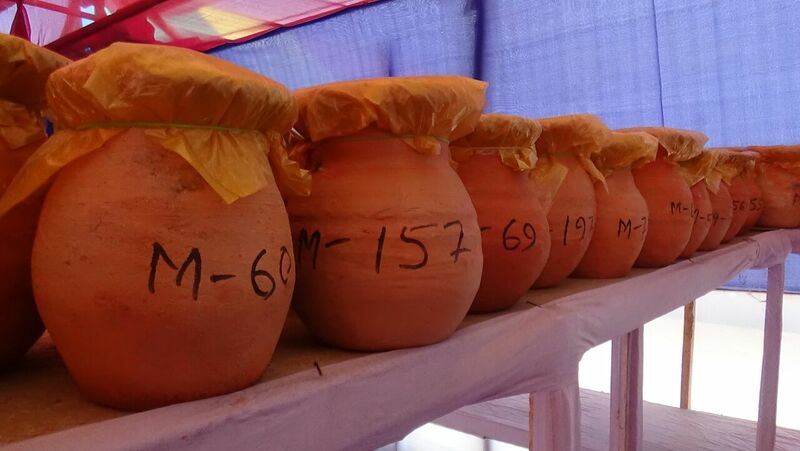 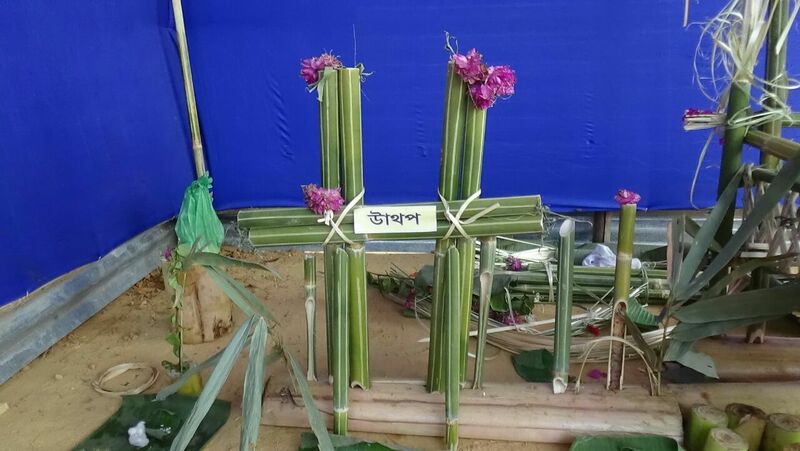 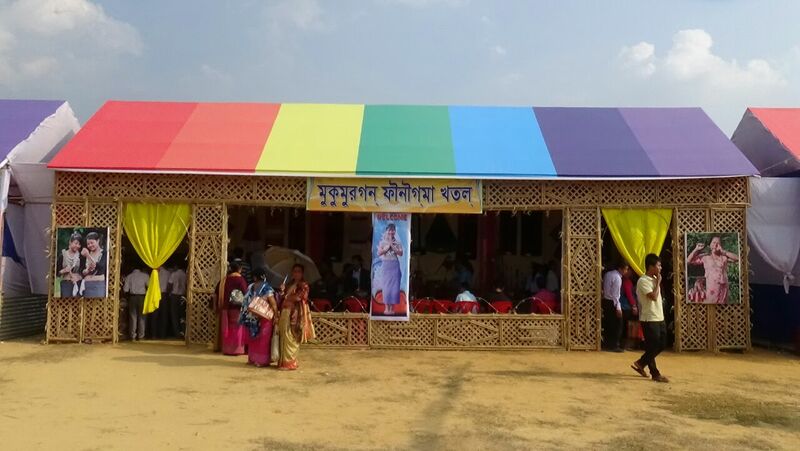 The major festival of Tripura Tribes are kharchi Puja, Garia Puja, Ker Puja, Bizu Festival, Tirtha Mukh Festival, Ashokastami, Ganga Puja, Lampra Puja, Wah festival etc.